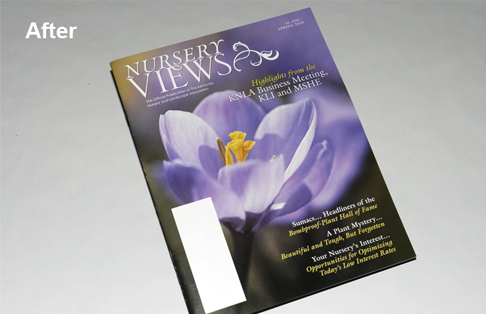 A relatively small organization, the Kentucky Nursery & Landscape Association (KNLA) needed to project a more professional, credible image in order to recruit new members. 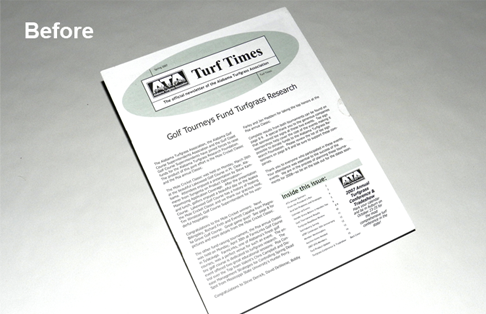 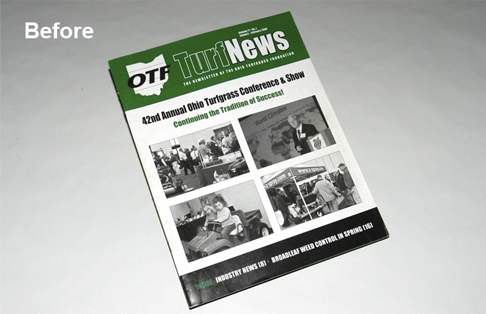 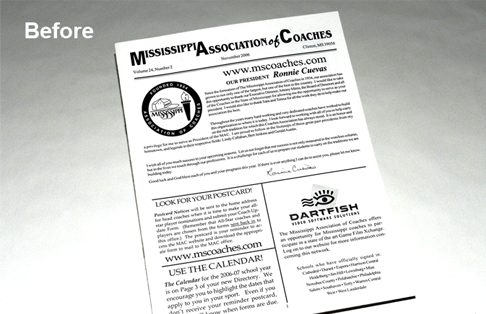 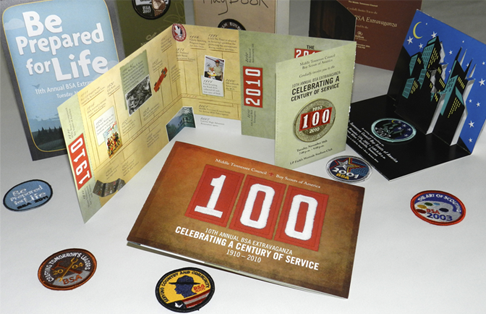 With only a limited budget, though, the association had to produce its newsletter largely in-house and in only two colors (black and white inside). 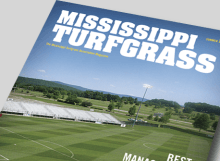 Having seen Tennessee Green Times, the magazine that Leading Edge produces for the Tennessee Nursery & Landscape Association, KNLA turned to us for help. 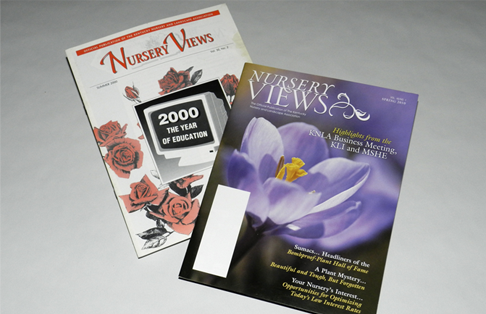 Leading Edge has now published Kentucky Nursery Views for KNLA for the past five years, including providing editorial assistance, complete design, printing and distribution. 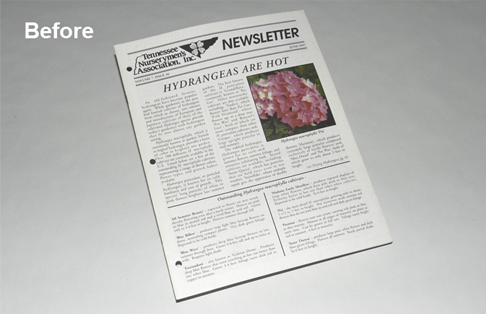 The glossy, four-color, 24-page magazine carries timely information for KNLA members about upcoming events (which helps boost event attendance), coverage of recent events, legislative updates and research articles (for helping growers produce healthier, more profitable plants). 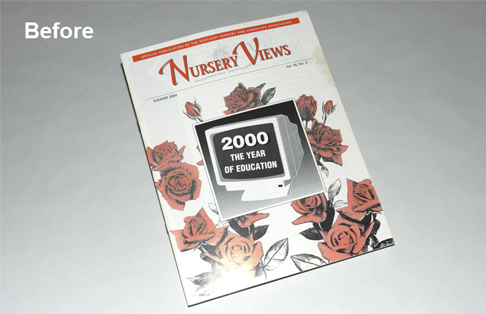 In order to further cut costs for KNLA, Kentucky Nursery Views will soon be delivered digitally only, through Leading Edge’s proprietary digital-magazine format, which allows readers to search for past articles, read the magazine on mobile devices, click web addresses for immediate access to advertisers’ websites, and much more.